Welcome to The Wayward Home! I’m so glad you decided to stop by. The Wayward Home is all about living a simpler and more minimalistic life, whether you’re interested in van life, RVing, living on a sailboat or moving into a tiny home. While some people choose to live a smaller life due to unaffordability issues, others downsize on purpose. They want more time with their families, more time in nature, more time doing the things they love. I truly believe there’s a big movement out there of people sick of living the status quo. There’s so much more to life than working 40 hours per week, paying on a mortgage, making car payments, and looking forward to two weeks of vacation per year. My mission is to help you explore downsizing options and to connect you with like-minded people who are forging a new version of the American Dream. 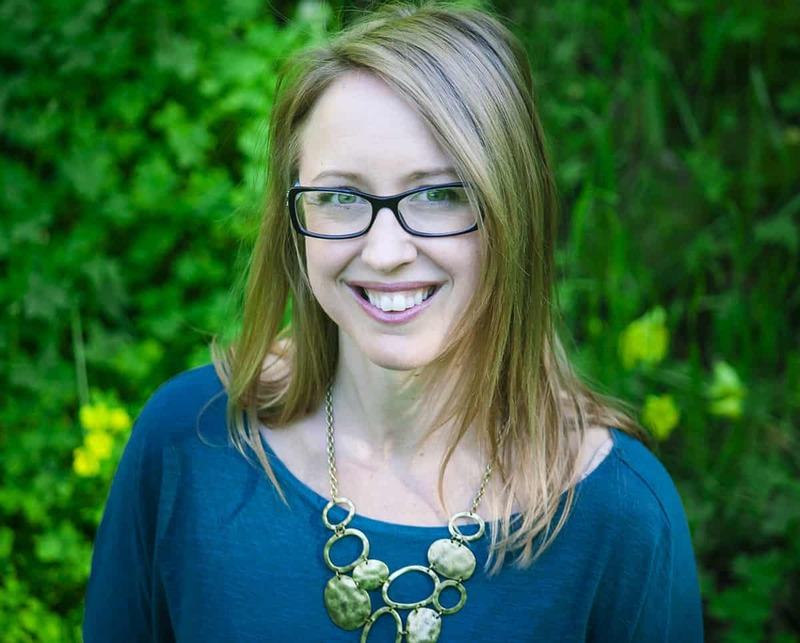 My name is Kristin Hanes and I’m a journalist turned full-time freelance writer and blogger. Several years ago, I was laid off from my dream job as a radio news reporter at KGO in San Francisco. Suddenly, I was out of work, living in one of the most expensive cities in the United States. So, to avoid going into debt paying $1,400 per month for a room, I instead moved into my boyfriend Tom’s 41-foot sailboat. For the past 2.5 years, I’ve worked hard to create a sustainable, remote income so I can soon travel the world by sailboat and in my Chevy Astro van. Looking back, getting laid off was one of the best things that happened to me. Now, I have more flexibility and freedom than I ever thought possible. 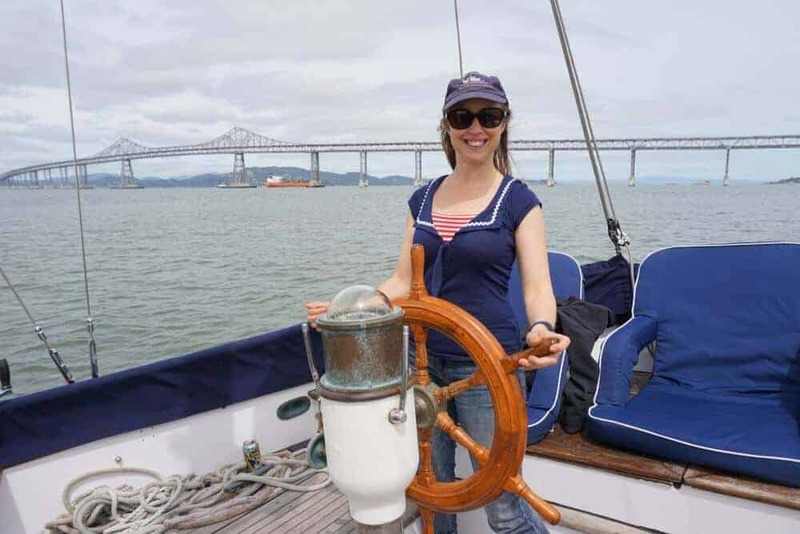 To read more about my journey on the sailboat and van, check out my About page, or read through these blog posts about my life. Sifting through an entire website full of posts is overwhelming – I get it! Here, I’ll list my most popular posts by category, so you can quickly find what you need. 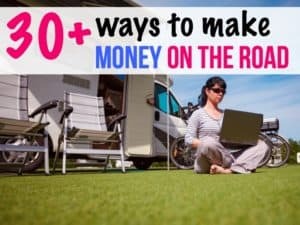 Want to learn how to start a profitable van life, RVing or sailing blog? 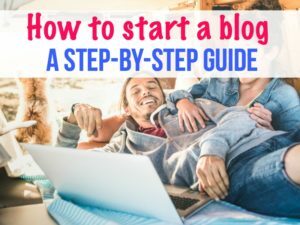 Click the link below to take a FREE 5-day course on starting your own money-making blog. This course includes tips and strategies for choosing your niche, setting up your self-hosted WordPress blog, traffic generation and money-making ideas. Check out this link for more information on the course. Sign up to be part of The Wayward Home community, which is over 8,000 strong. It’s just amazing to me that so many people want to learn about a minimalistic lifestyle. I finally feel like I’ve found my tribe – and you could join, too. Just fill out the information below to become part of my mailing list. You’ll receive advice, tips and inspiration from others living a tiny life. 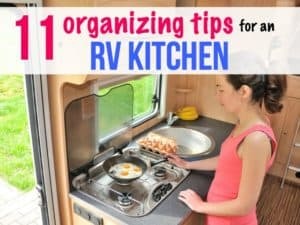 Want to learn more about van life, RVing and sailboat living? Join 8,000+ subscribers and find the community you've been missing. We're all here to support each other in leaving the rat race and living life on our own terms. Also, be sure to join my free Facebook Community Group for people living alternatively. Are you interested in learning about remote work? So many people I talk to are worried about money. 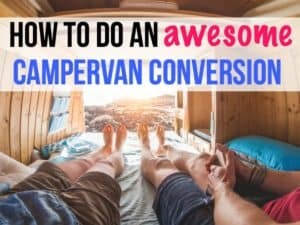 They have no idea how to find remote work and fund their journey in a campervan, RV or sailboat. 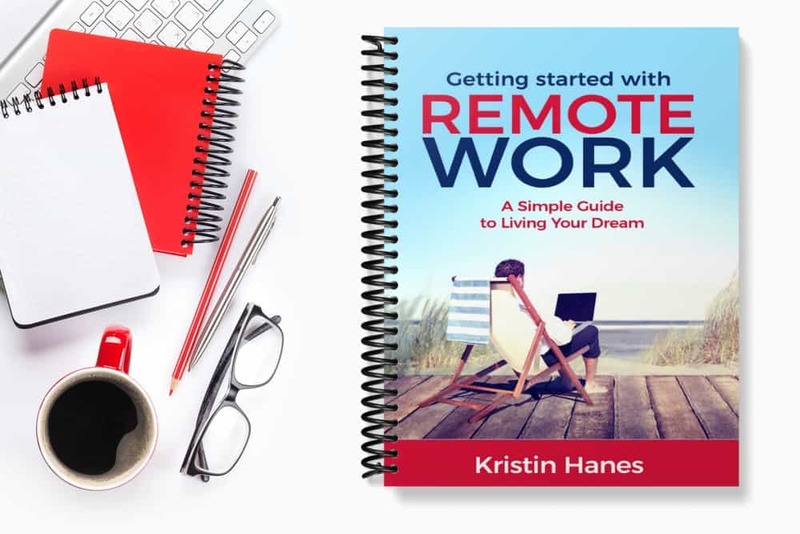 You can find many posts with money making ideas right here on my website, but if you would rather read an ebook, check out my $10 book, Getting Started with Remote Work. In 2015, when I lived in a car and a tent to pay off my debt and save up money, I often felt very alone. Who could I tell about my alternative living situation? Who would understand? Would people think I was weird? I was often afraid to tell anyone that I’d moved out of my apartment and was living with Tom in a Prius. Back in those days, I didn’t know about van life or Facebook communities where I could find camaraderie and support. One huge reason I started The Wayward Home was to have a safe place on the internet for all of us alternative living people to hang out, get to know each other, and provide advice and inspiration. Please don’t hesitate to reach out to me anytime – I love hearing from you. Good luck on your tiny living journey!